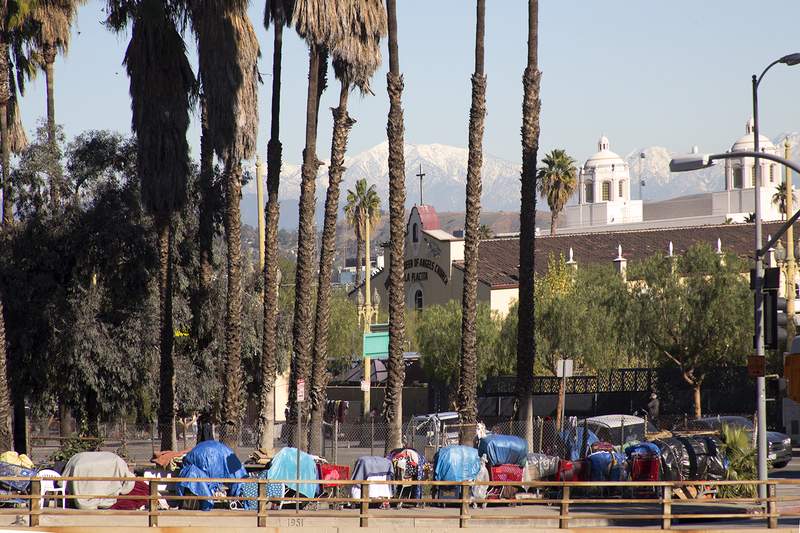 When Los Angeles projected the cost of dealing with the nation’s largest unsheltered population at a whopping $2 billion over the next decade it was recognizing a problem that has been unmanaged for years. 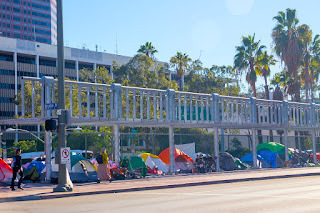 As LA's homeless population grew from 39,000 in 2008 to 44,000 in 2014 funding to deal with the crisis plummeted from $108 million to $26 million. 44,000, by the way, is the size of Burlington, Vermont. 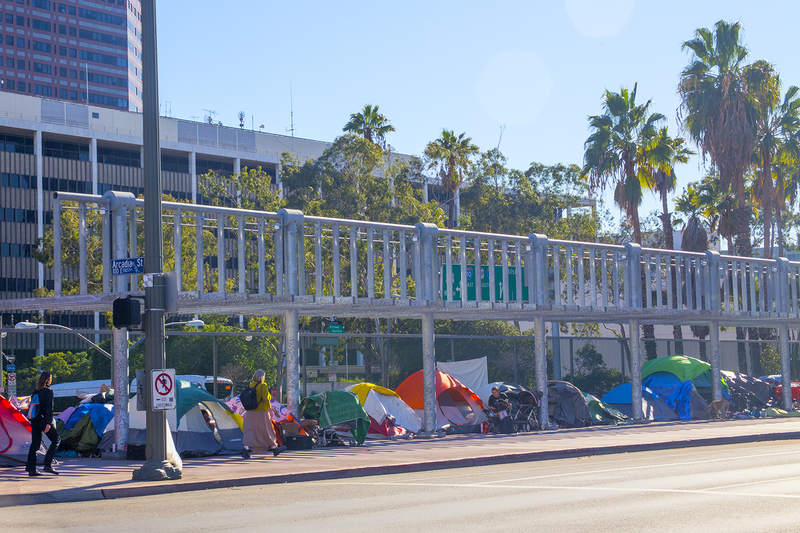 Makeshift encampments have sprung up on downtown streets and suburban boulevards. 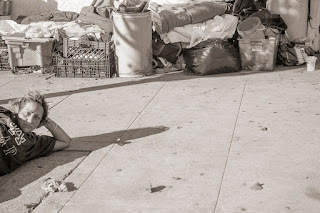 People live semi-permanently on city sidewalks, beneath freeway underpasses and along the strand at Venice Beach. The tragedy unfolding cannot be ignored nor can the need to provide solutions. 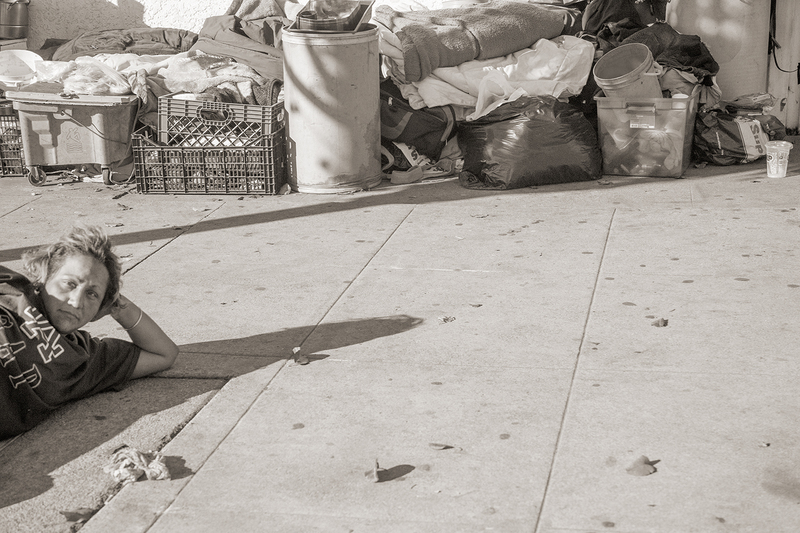 With just 6,600 beds for 44,000 homeless L.A. has been in denial for far too long. The $2 billion is so large it will likely require a ballot initiative with approval of a supermajority of the city’s voters for a bond or tax increase of that magnitude. And there’s a big difference between an effort to help someone and improving infrastructure. “Usually the selling point for a bond or tax is that you’re going to get something from it, not that you’re doing the right thing for someone who is not you.” Says Raphael Sonenshein, executive director of the Pat Brown Institute for Public Affairs at Cal State L.A.
No one is sure what the solution is. Is it to build housing for the destitute? Some research suggests that housing is less costly than reacting randomly to the problem. Is it to erect tent villages on the outskirts of town, refugee camps in the richest country on the planet? As we saw in the recent killings in the twenty-year-old, unsanctioned “Jungle” outside Seattle that approach is fraught with risk. 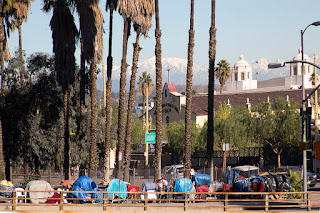 But is it more dangerous than smaller encampments strewn across a city the size of Delaware? L.A. County transportation officials are expected to ask for a sales tax increase in 2016 to raise up to $120 billion for roads and public transportation. Tacking on a paltry $2 billion doesn’t seem unreasonable. Los Angelenos certainly can’t say, “Not in my backyard.” It’s already there. 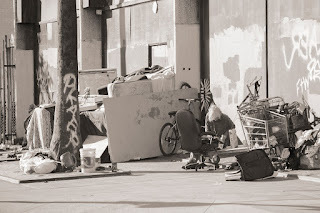 You did the best thing you could do from afar about the homeless problem in Los Angeles by featuring it on your blog. The color shots emphasize the breadth of the problem, and the black and white - the very close-up and personal side of it. And these are, indeed, refugee camps within these United States of America. We do have Saint Ronald Reagan to thank, in part, for essentially closing down the mental institutions in the 80s. 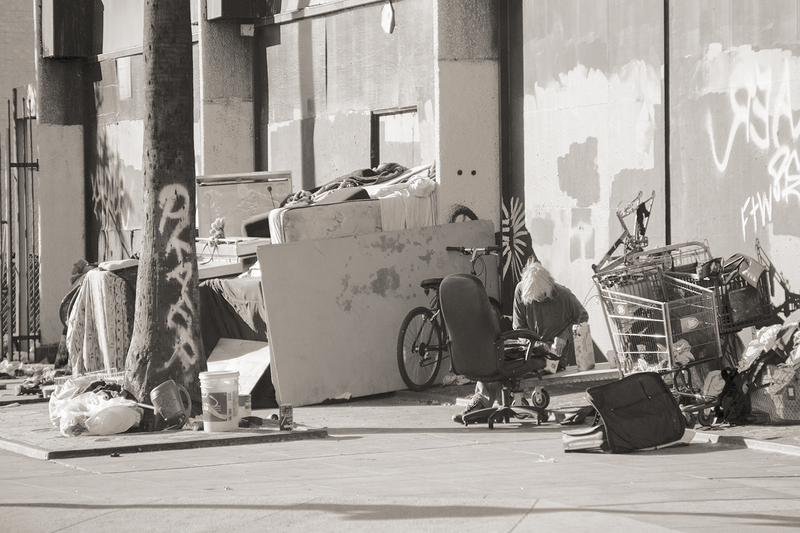 Part of the solution will not just be homes for the homeless, but treatment centers and decent meals as well. Anyone who has gone for a bit without food knows full well how a person's mind goes into an altered state without proper nutrition. Thanks, Steve, for taking the hard photographs, and trying to make a difference. What would the Donald or any of the presidential candidates do? Thanks as always, Daryl. The problem pervades the country. We saw it in downtown Denver two weeks ago. Housing and providing service to these brick and mortar communities would seem to be moral and right. St Ronald is, indeed, partially responsible. 10% of these homeless are veterans who certainly deserve care.